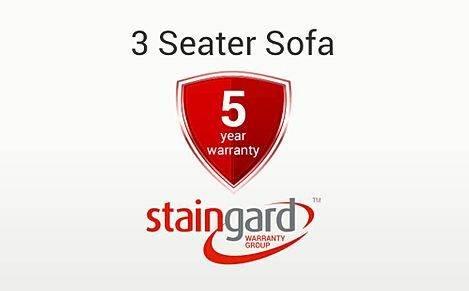 Our furniture comes with a one-year manufacturer's guarantee as standard, which can be extended for additional peace of mind. Furnishing your home is a big investment, and we want our customers to know that when you purchase from us, the time and effort you've put in to researching your new furniture is going to be matched by its durability and comfort. 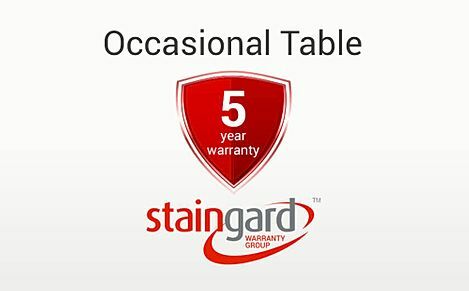 Although our large and varied collection of furniture is crafted out of hardy materials, using modern, quality manufacturing processes, sometimes accidents happen and breakages can occur. And we understand that a fine new sofa or dining table can be a major investment for a home. Which is why we wanted to provide you something to guard against disappointment - a warranty you can rely on. 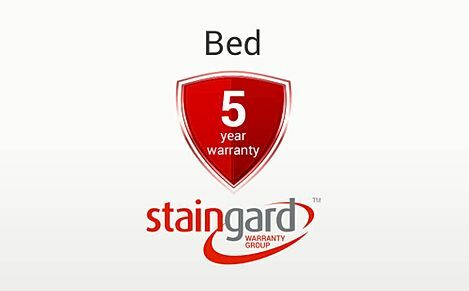 We stock a wide variety of warranty packages, provided by Staingard warranty group, covering all of our home furniture. 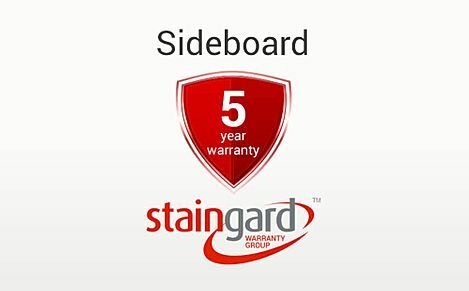 The five-year warranty packages give protection against accidental damage, staining and structural defects, and have no excess charges attached. 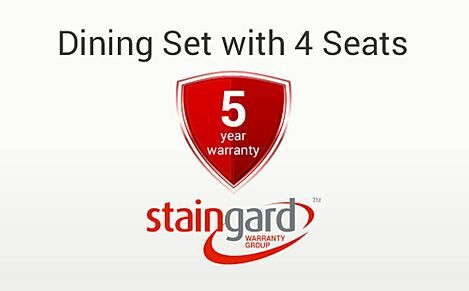 Warranty holders can enjoy the services of a 24 hour claim line, and in many cases, replacement of old products for brand new ones. If repairs are the best option, our UK-wide network of technicians are on hand to quickly and effectively restore your favourite furnishing. To include a warranty for your purchase, simply add it to your basket - the warranty will kick in once your furniture is delivered. For full information on the warranty and any exclusions, simply click on the warranty of your choice. 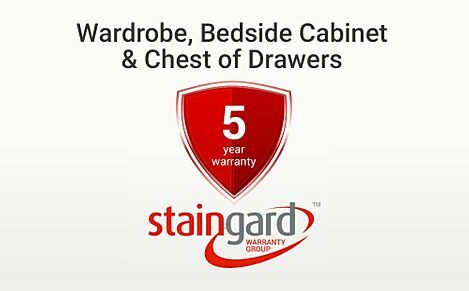 For more information, call us on 0800 035 0070 and our friendly customer service team, based right here in the UK, will be happy to help.